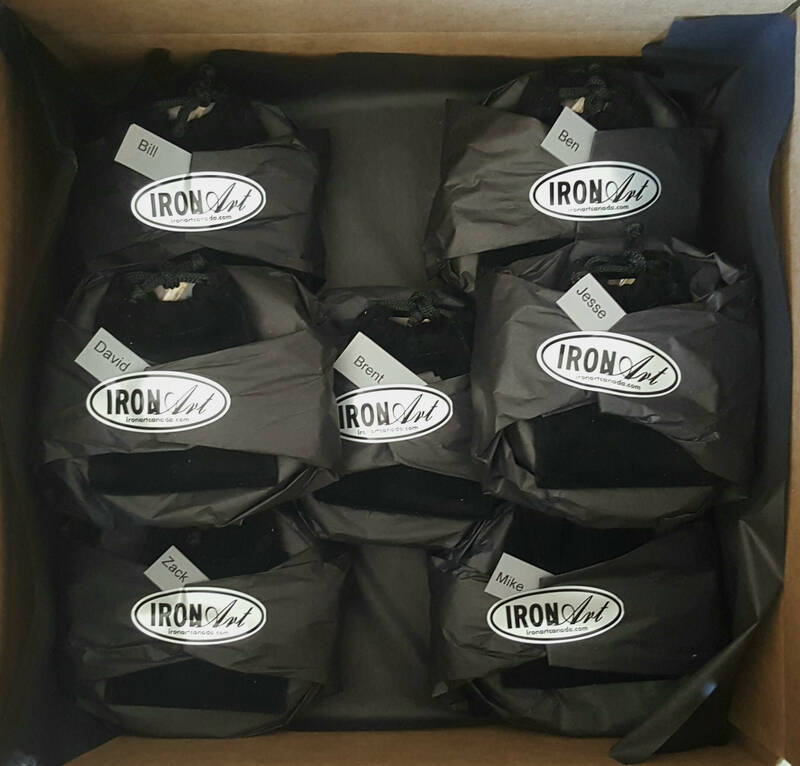 Excellent groom or groomsmen's gift. 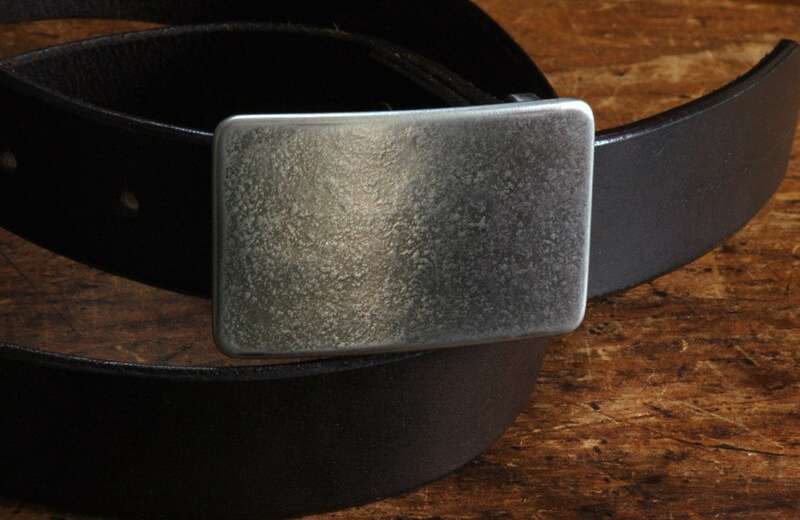 Classic suit buckle is a silver textured stainless steel belt buckle. Light texture is created on the blacksmith's anvil. 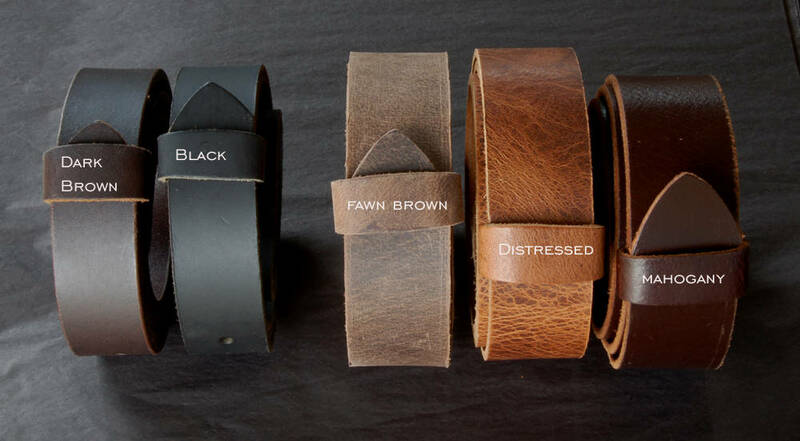 Fits 1-1/2" (narrow) belt for jeans or casual wear. Black velvet gift bag or beige burlap gift bag included with belt buckle. Please choose your storage bag when making your purchase. Each buckle ordered will be a signed original. Save on shipping...purchase a belt & buckle! Will ship worldwide. If your country is not listed, let us know we will add exact ship cost for you. Favorite us at https://www.etsy.com/ca/shop/ironartcanada to get the latest.....hot of the anvil!